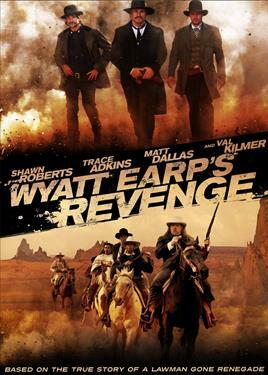 Based on the true story of the legendary lawman, Wyatt Earp recounts how he brought together the Best of the West to avenge the vicious murder of his beloved Dora. Joined by the famed Bat Masterson, Charlie Bassett, Bill Tilghman and Doc Holliday, Earp rides after the Kenedy brothers, who are on a murder spree that spans from Dodge City to Mexico. Protected by their powerful father, the ruthless brothers know that the law won't touch them - but they gravely underestimated Earp and his posse.